2Creative's portfolio includes everything from digital illustrations to chalk pastels on air dried paper. We can work in any medium. 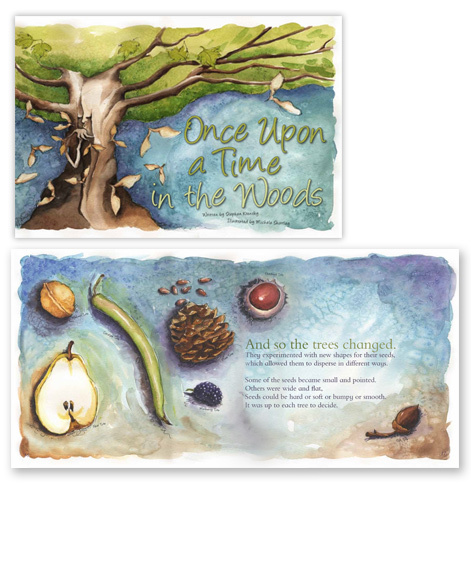 2Creative has illustrated and designed over 20 books for various target audiences. Check out the links below to see more examples of our work.